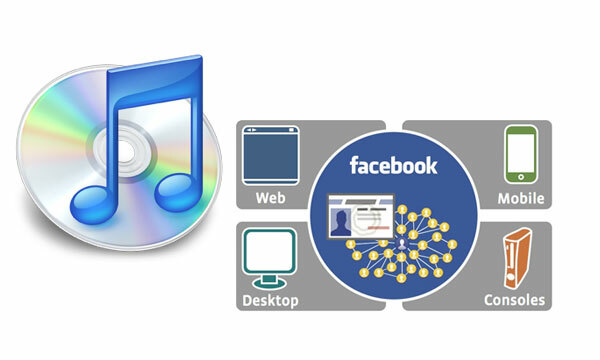 iTunes is looking to implementing support for Facebook Connect in the near future according to Tech Crunch. Allowing users to share new information with Facebook friends. You can already share songs from iTunes via both Facebook and Twitter, but the new integration hopes that this will be made easier. Together with other channels of sharing and interaction with your friends, such as recent purchases. Over the past few weeks Apple has been developing its iTunes Facebook profile to include polls and featured items as well as promoting the Facebook page via iTunes. Facebook Connect is a powerful set of APIs for developers that lets users bring their identity and connections everywhere. More information is available from the Facebook Connect website.